Winter is coming! 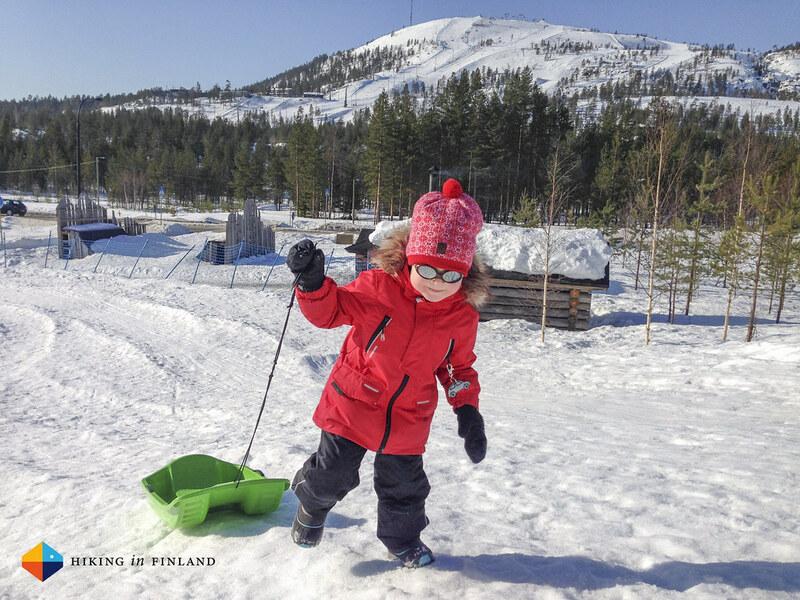 And that means for us Families here in the North: Dressing the Kids up warmly and heading out into the snow! 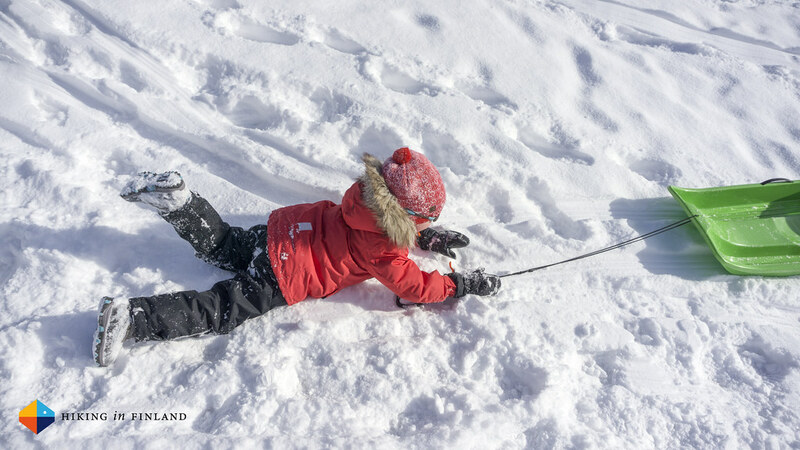 The Reima Mamid Jacket and Procyon Pants have been our choice of winter garments for our son, and this down-filled jacket and the warm and water-repellant pants have been great in keeping our little boy warm when the temperatures drop low. 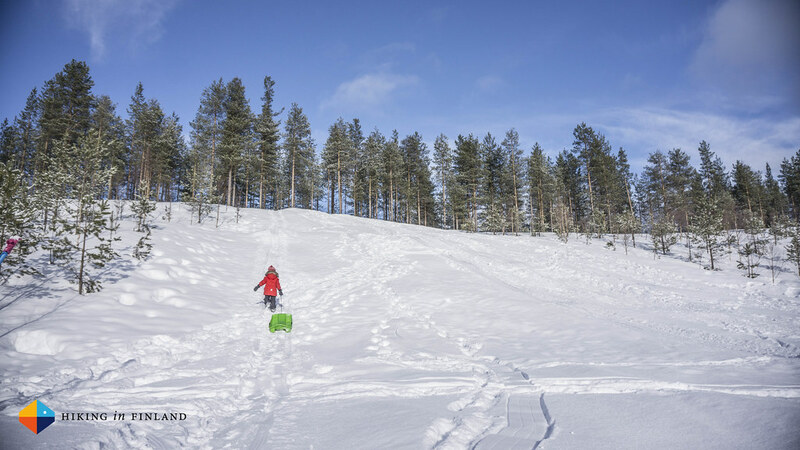 And low were the temperatures, not just here in Vaasa but also up North in Lapland on our Family winter holiday in Pyhä - which is a great place to take your kids for a relaxed & adventurous winter holiday! The Mamid jacket has everything you’d expect of your own jacket: Taped seams, windproof, water-proof and a toasty warm insulation of Reima 60 Down (that means there’s a mix of 60% Down to 40% feathers, which I found a good combination as when our son is a lot less careful when he is out playing, and the high feather percentage means the down can do its job and does not get compressed to easily). 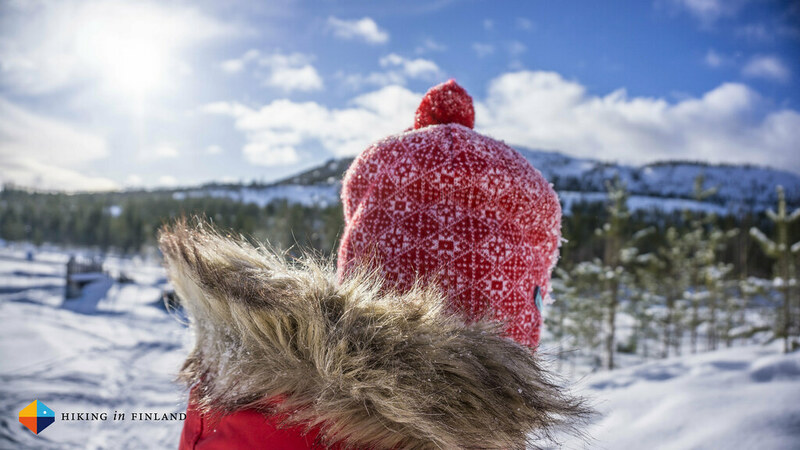 The hood with the fake fur is great when standing on a cold fjell top or at night when watching the stars and Northern Lights. It can be removed when not needed, which is useful for those chilly but sunny autumn and spring days. The waist can be adjusted by a drawstring on the inside so it is close to the body, and the sleeves have Velcro cuffs so no cold breeze or snow come in. I don’t know what is the obsession with pockets on Kids garments, maybe the manufacturers just adapt adult designs and make them smaller? At least I feel that most Kids garments have too many pockets. The Mamid for example would have been fine with just the two large flap pockets, eliminating the zippered pockets on the chest and inside. These just don’t get used by kids of the age 3 to 5 and add unnecessary material and costs to the garment. On the other hand, great are the reflective details on the jacket - though there could be possibly be some more, especially on the right sleeve there could also be a patch like on the left one. 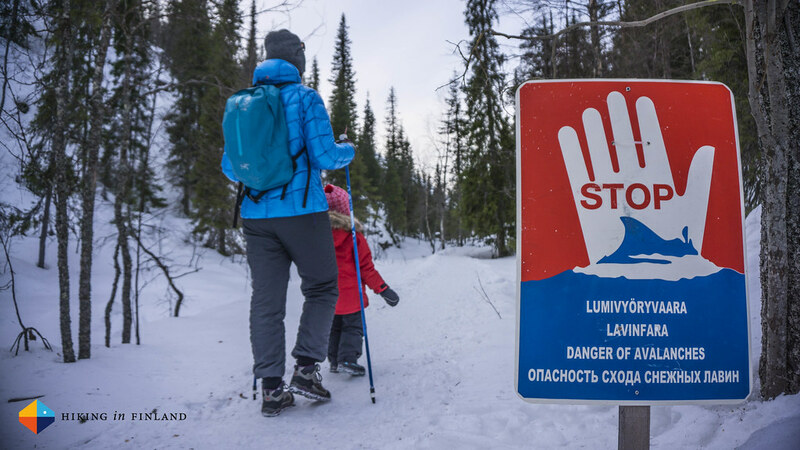 As for the freedom of movement, the Mamid was great for all our activities, from sledding to walking and climbing on rocks. The material is durable and abrasion-resistant and still looked like new after a season in the snow. In short, if he’d not out-grown it so quickly he’d still be wearing it - also because he really liked his red winter jacket! Good thing his little sister will be able to wear it in a year or two and then I can go sledding with her =) The Reimatec Serkku Winter Jacket is the successor to the Mamid Jacket so if you’re still looking for a warm, durable and stylish jacket for your little one - we can recommend this one completely! That brings us to the pants which we got together with the jacket, the Procyon pants. These are also well-constructed, robust and still look very good after a winter season of abuse. While the suspenders are a bit tricky when our son was supposed to dress up himself, they ensured the pants stayed where they belong when we were outside, and the small bib added also a wee bit of warmth. There could have been some more reflective details on them (there are, but not enough in my opinion) as especially now in November it is so dark and more visibility is always good. The pants have great freedom of movement, climbing and running in them was no problem, and the taped seams made them highly water-repellant and windproof. The stretchy inside trouser cuffs ensured no snow came into his boots and socks and are adjustable in width - together with the Velcro adjusters on the outside trouser legs these mean no snow or dirt has a chance. The two side pockets were again never used and could be eliminated, but otherwise these were great, warm pants when playing in the snow. Overall we were very happy with the two winter garments from Reima (and the many other ones we have bought!) and it is great to support & work together with a Finnish Company which makes so good clothes for kids. Winter is arriving all over Europe, so now is a good time to get those warm, durable and stylish kids garments so the little ones can continue to play outside. Bergfreunde have a wide selection of Reima garments, and you also can buy everything directly at the Reima Online Shop or visit a local Reima Retailer. Disclaimer: The Jacket & Pants were sent for free to us and Reima asked me to have fun with it. This did not influence the article as I maintain full editorial control of the content published on this site. There are affiliate links in this . Read the Transparency Disclaimer for more information on affiliate links & blogger transparency.